Thank you P2SL Annual Conference Sponsors! This is the day we share our cutting-edge Lean Construction research with you, so you’ll leave with a lot of food for thought! UC Berkeley’s Project Production Systems Laboratory (P2SL) has conducted a significant amount of research since we founded it in 2005! At this annual conference we will report out on our recent findings, ongoing work, and new initiatives. Our students and staff will present the ‘action research’ we are pursuing with our members from industry, and we would like to encourage you to become a P2SL member to learn from research together with us. Every participant will receive the latest edition of our Lean Construction Glossary with 350+ terms. Please join us in sharing provocative ideas and engaging in rich discussion. NOTE: If you register but find you cannot attend this event, please ask a colleague in your company to take your place. Sorry we do not process refunds. 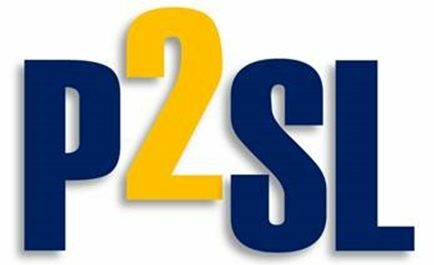 Questions about this or other P2SL Initiatives? Please contact Glenn Ballard, Director of P2SL, at 415/710-5531 or email him at gballard@berkeley.edu.